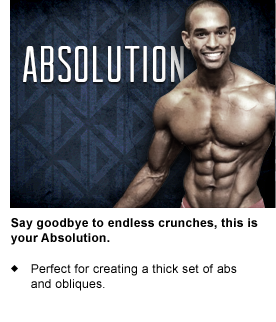 Jason is known for his ferocious tenacity when it comes to training and his online training plans will expect the same from you. They give an insight into his nutrition protocol to ensure you're sufficiently fuelling the gruelling workouts he's created. Jason has trained men and women of all levels for many years to help them achieve their goals though his experience in training and nutrition. Each programme has been derived from Jason's tried, tested and proven methods of training over his many years in the game. 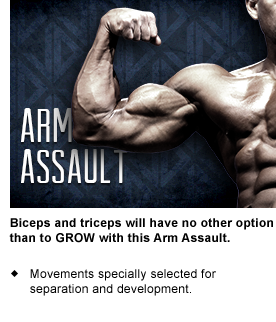 Now you can gain some of the same results he has achieved with his online training plans. Workouts with intensity and tempo targets. Hints and tips including tempo guidance. Thanks for choosing JasonDwarika.com don't hesitate to share your experiences on how the plans have helped you in the comments box below.